Being held in Northeast Ohio area. 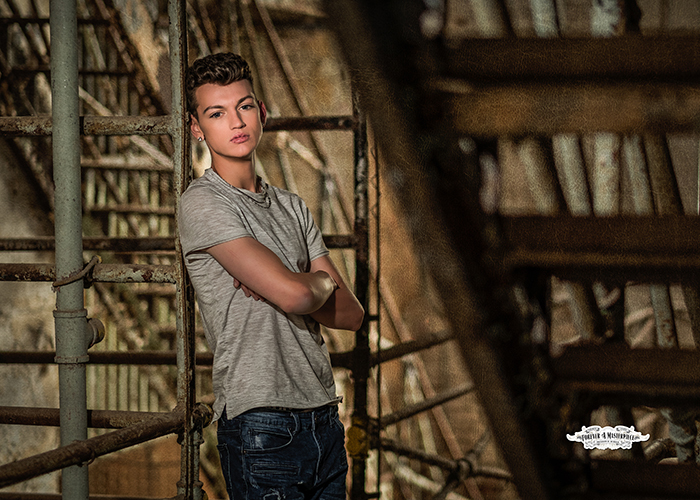 Location to be announced. A great lineup of speakers will be there to educate you, a trade show to fulfill your shopping needs and wants and a convention party to have some fun! Come hang out with your current friends or make some new ones! Follow the link below to register to attend and watch the judging! See you there! 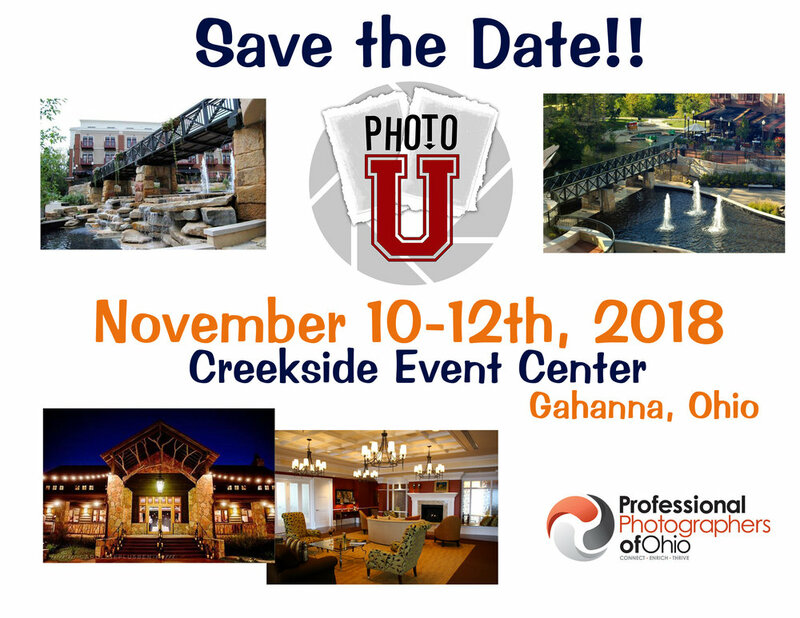 Save the date for PhotoU 2015 at the Embassy Suites Dublin, Ohio. More information to come.